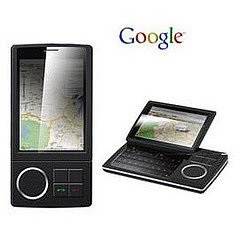 Los rumores de un googlew phone o GPhone se est?haciendo cada vez m?fuertes. Seria como parte de una alianza entre Google y Samsung y hzbr?un equipo de 100 personas trabajando en ese proyecto. This position is based in Mountain View CA. Google organizes information and makes it accessible and useful. To improve accessibility Google is experimenting with a few wireless communications systems including some completely novel concepts. We are building a small team of top-notch Logic Designers and Analog Designers aimed at nothing less than making the entiree worlds information accessible from anywhere for free. Are you in? Electrical Engineering or related technical degree. Firsst-rate Analog Designer with morew than 5 yearsa experience. Extensive circuit modeling and analysis experience. Experience with swiching power supply design a plus. Ham radio lidense a plus.